Mailing Lists & Sales Leads! How Do We Collect Credit Repair Leads? 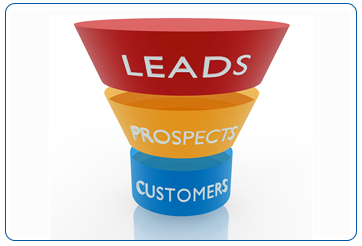 Explore our extensive database of leads, contact prospective clients and increase your sales. Our leads come from over 4,000 online lead capturing forms placed on credit repair relevant websites such as credit repair forums and lending forums and websites. Also our leads come from over 350 business sources, including lending companies, mortgage brokers, accountants and car dealerships.